EDINBURG — The city council appointed one of its two assistant city managers Tuesday to take the helm of the city while it conducts a search for a permanent replacement for former city manager Pilar Rodriguez, who stepped down from his post last week after serving in the role for almost three months. After meeting behind closed doors during the executive portion of the city meeting Tuesday, the council selected newly hired assistant city manager Carla Rodriguez to take over the post on a temporary basis. The longtime former grants director for the city of McAllen was hired in June to assist Richard Hinojosa, who served as city manager at the time. Hinojosa abruptly stepped down from the city manager post just a few days after she was hired, and his resignation came hours before the council was set to discuss his duties and responsibilities. Per his contract, Hinojosa gave the city 30 days notice, but the council waived the terms of the agreement, allowing him to leave his post almost immediately. Pilar Rodriguez took over Hinojosa’s vacancy in July, leaving his post as the executive director for the Hidalgo County Regional Mobility Authority — a position in which he will now return. During his short tenure, Pilar Rodriguez focused, among other duties, on drafting the city’s 2018-19 budget. He also successfully implemented extended hours for city hall in order to better serve residents. And while Pilar Rodriguez’s departure also seemed abrupt, he made sure to let residents know it was a decision based solely on personal matters. 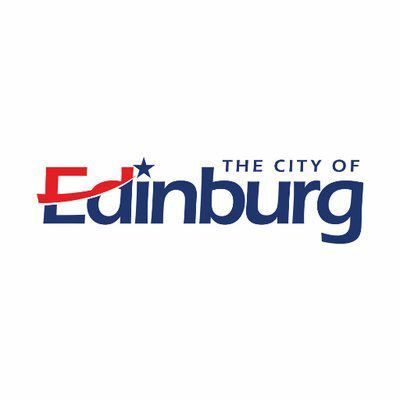 It’s unclear how long it will take Edinburg leaders to conduct a new search for the person responsible for implementing and executing their directives.